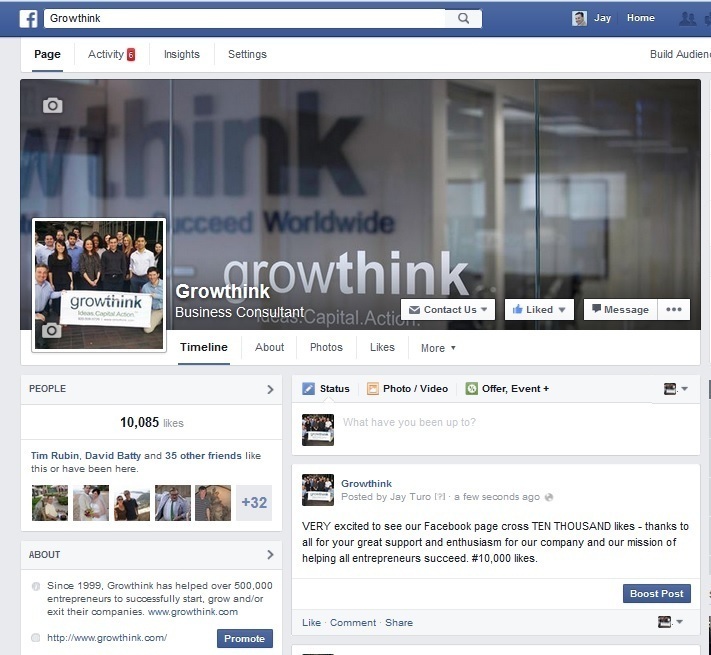 Growthink Facebook now has More than TEN THOUSAND Likes! Less than 1% of all company pages reach this amazing #. 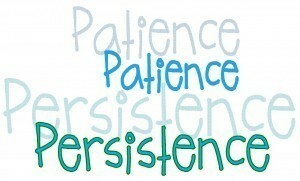 Thanks to all for their great support and enthusiasm for our company and our mission of helping all entrepreneurs succeed. Andrew Bordeaux and Katie Perratore REPRESENTING at Traffic and Conversion 2015 in San Diego! Our Company will be presenting at the Business Fundamentals Bootcamp, on Feb.10, 2015at the Beverly Hills Women's Club! The theme of this event is “Think Big, Go Big!” To register and for further info please click here. Thanks to the Growthinkers who traveled far to Los Angeles today - Alicia, Bridget, Dave, and Stacey - for a great day of strategy sessions, brainstorms, and re-connecting. And also a thanks and kudos to everyone who filled the day with such positive energy and "optimism bias"! Onward and upward for 2015 and beyond! The 2015 Consumer Electronics Show: the Future Looks Amazing! The recent International Consumer Electronics Show (CES) in Las Vegas featured more than 3600 exhibitors and was attended by over 170,000 people, both show records. It’s a trade-only event for the consumer technology industry and not open to the general public. Exhibitors include many startups up to Fortune 500 companies like Ford, pictured below. ​Ford’s display was over 25,000 square feet, featured a live jazz band, and had a 250 square foot video screen behind the band. It was estimated Ford spent over $1 million on their CES display. Among the hottest products on display were drones. Over 80 exhibitors featured drones, a 500% increase over 2014. ​In the midst of the intensity of commerce, one exhibitor still found time to honor the victims of the French terror attacks. Virtual reality was immensely popular. Occulus had a huge display and offered virtual reality demonstrations which were easily among the top three experiences of those attendees who often waited hours to participate. ​CES 2015, for the first time, featured a separate Bitcoin area with 11 exhibitors (in 2014 there were only two Bitcoin exhibitors). Two of the Bitcoin exhibitors, Blockchain and BitPay, have each received over $30 million in investor funding. ​CES is the world’s largest trade show. It would be impossible for one person to even walk by every exhibitor’s display during the four days of the show. It gives one an idea of just how massive the US economy is and is a great gauge of what consumers want. New products and services offered by startups give a glimpse into a fast-changing future which promises to be amazing and profitable. At CES, the spirit of entrepreneurship is front and center. That is a great sign for the American economy. 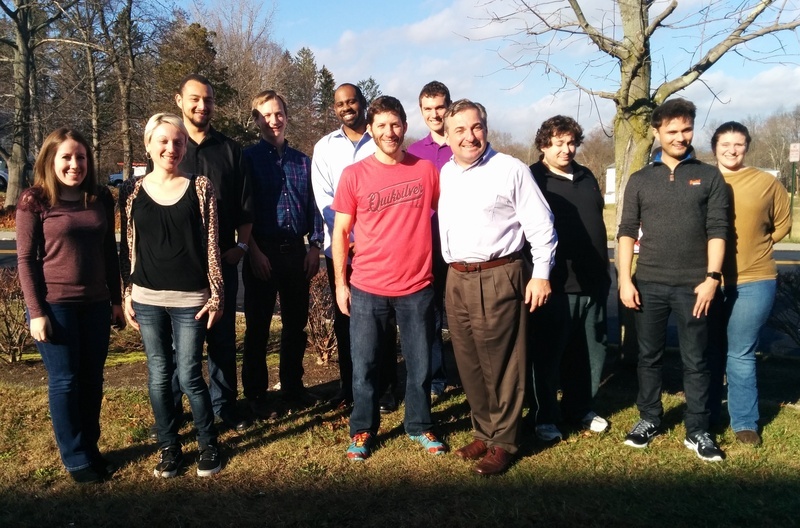 Please join me in congratulating Andrew Bordeaux on his EIGHTH anniversary at Growthink. Andrew started with us on January 3rd 2007. Andrew has and continues to make great contributions to both Growthink and Guiding Metrics -- thanks for all your hard work! Growthink's Market Research Team is thrilled to welcome Alicia LaDuke! With 10 years of research and business analyst experience, most recently at Kelly Services, a $5 billion firm, and a Masters in Library & Information Science from Wayne State University. Alicia is a great addition to the team and a valuable asset for our clients and expanding market research practice. Alicia will be in Los Angeles on January 22nd to meet the team, but until then, please join me in giving her a warm Growthink welcome! 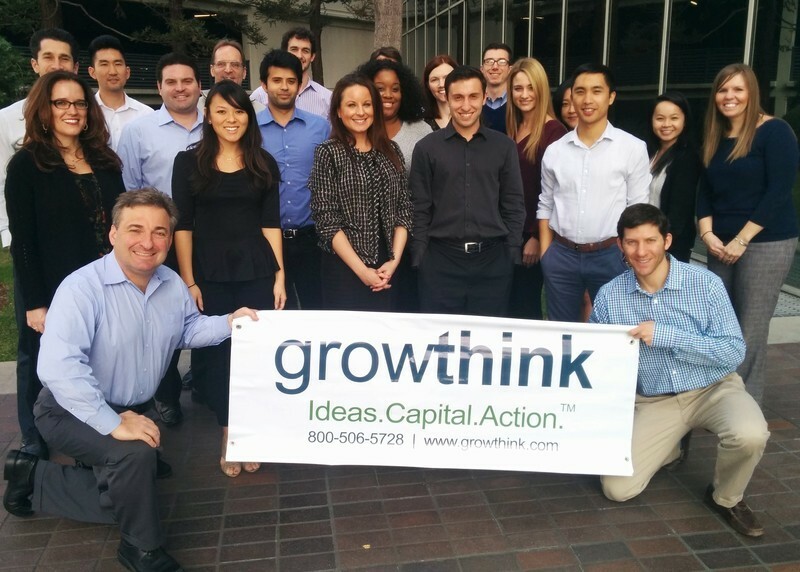 Happy Holidays from Growthink LA! Happy Thanksgiving from Mt. Kisco! 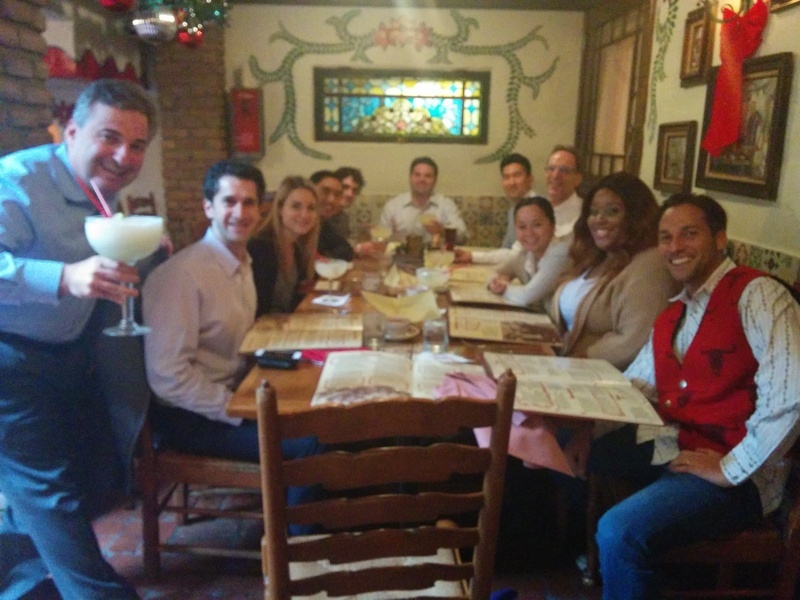 Great to visit with the NY gang - old faces and new! Happy Thanksgiving to all! "Be Quick but Don't Hurry"
Many of these are included and expressed in our values, our client promises, and our company culture as expressed on our website, but is a great reminder as we start our week to share them in our own words.